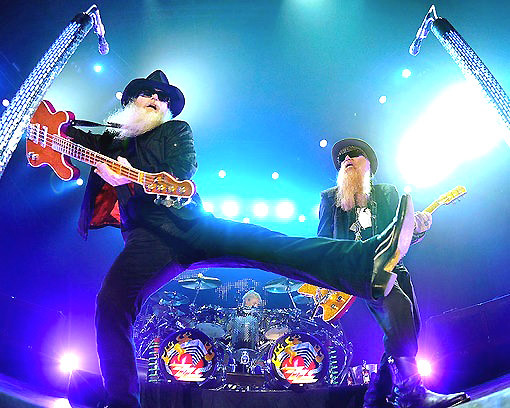 Rock and Roll Hall of Famers ZZ Top are celebrating their 50th year with a massive North American tour this summer. 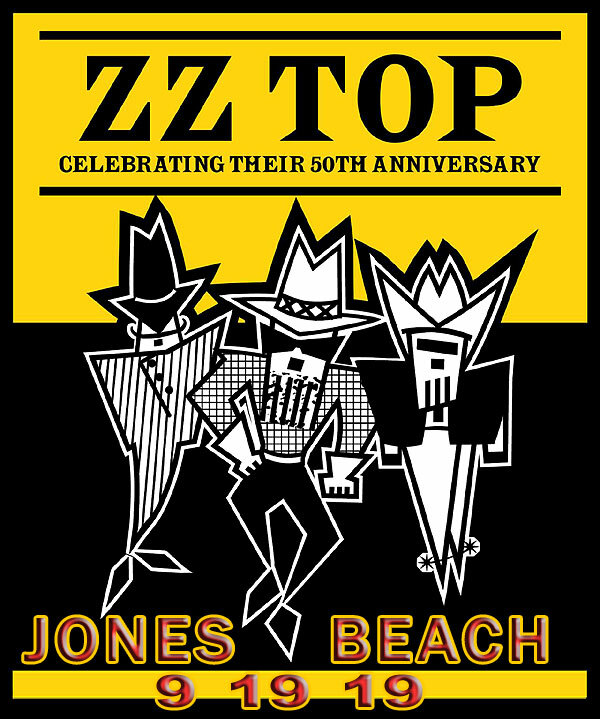 Kicking off the 50th Anniversary Tour August 16, the real Tres Hombres will play coast to coast and border to border. Bad Company, Cheap Trick & Lynyrd Skynyrd will also join the tour on select dates as it snakes through the country into late October. Cheap Trick is an American rock band from Rockford, Illinois, formed in 1973. The band's classic lineup consisted of vocalist Robin Zander, guitarist Rick Nielsen, bassist Tom Petersson, and drummer Bun E. Carlos. Cheap Trick released its debut album in 1977 and first found success in Japan with the release of its second album, In Color, later that year. The band would achieve mainstream popularity in the United States in 1979 with its breakthrough album Cheap Trick at Budokan. Cheap Trick reached the Top 10 in the U.S. charts in 1979 with "I Want You to Want Me" and topped the charts in 1988 with "The Flame".